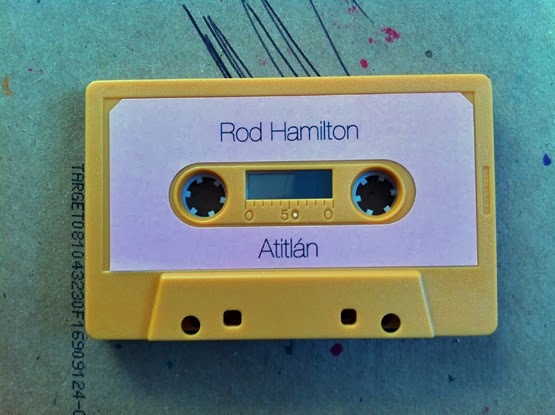 My first thought about this third cassette from Rod Hamilton is that it reminds me more of his first than second one, yet it’s slightly more fast paced and doesn’t have as many of the Oriental undertones. 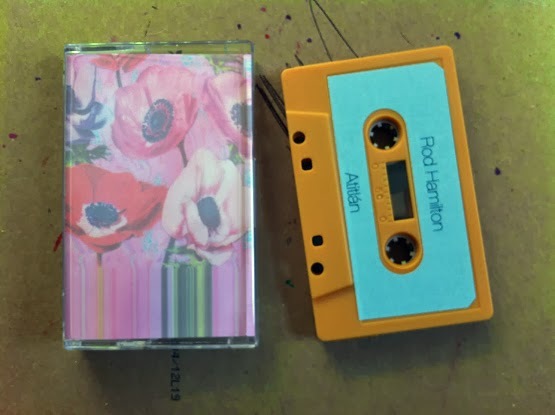 I can still hear the ever so slightest hints of seapunk, like jPeg Artifacts and these songs do go from free form jazz to ambient and relaxing. 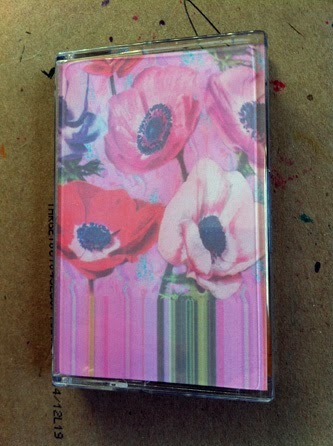 But the one thing that I really can sense and enjoy about this particular cassette is that this music reminds me of a game show. I’m not particularly the biggest fan of game shows, but there is something in this music that is both calming yet nerving at the same time. On one hand, I could put it on and talk a deep walk in the forest without care. On the other hand, the notes fall likes sand dropping from an hour glass. You can hear the proverbial tick tock, knowing that when it stops your time is up. In a lot of ways, that’s pretty high pressure, so to be able to achieve that and the polar opposite at exactly the same time is quite a feat. 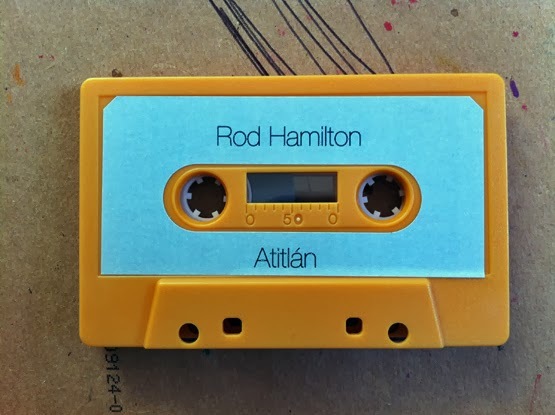 Both sides cut off abruptly and have their fair share of false stops, but one thing that I also found worth noting is the color of the two sides of this tape. 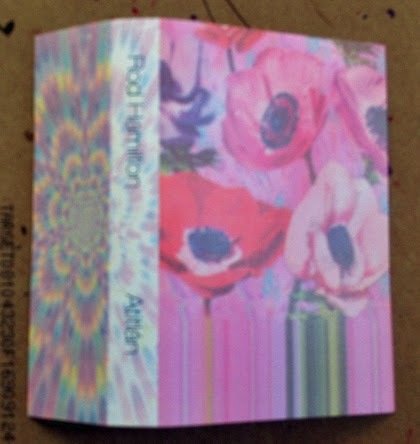 Side A is teal, which is the title of the previous tape, while Side B is pink. When I first play what I like to call “The Pink Side” it sounds a lot to me like The Pink Panther, and whether on purpose or not that is pretty neat.